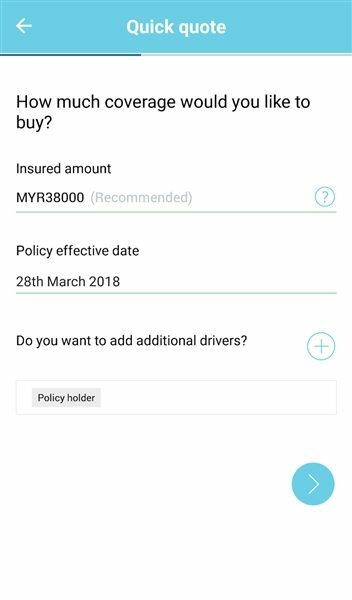 RHB Insurance has recently launched its RHB Insurance mobile app, a simple, fast and seamless way to purchase motor insurance policy and road tax on smartphone. 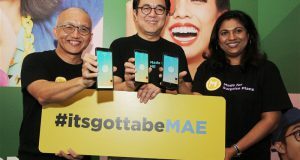 The app, which cost less than RM1 million to be developed, also allows customers to access round-the-clock auto assistance. According to RHB, customers only need to input their vehicle details, select any optional coverage e.g. windscreen breakage or flood cover and they will receive a quick quote in-app instantaneously. Users can even choose to renew your road tax at the same time. 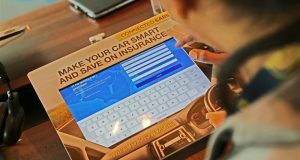 RHB claims that users could purchase their motor insurance policy in three minutes, the fastest in the financial industry. 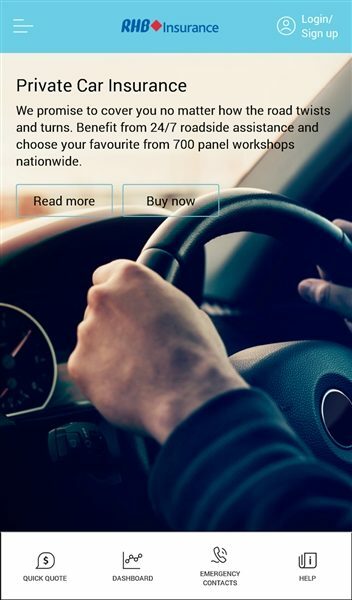 “We are confident the RHB Insurance Mobile App will be a catalyst in transforming the way customers purchase and monitor their insurance as well as roadtax renewal with just a single app. 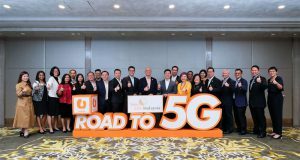 “This effort is in line with our digital transformation programme focusing on delivering value-added interactions, which will empower our customers,” managing director Kong Shu Yin said. 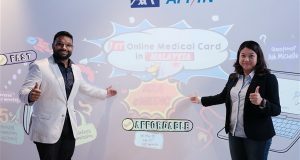 “We have built our mobile app on a digital ecosystem that will allow our customers, our agents and other business partners to interact with one another in a seamless way. 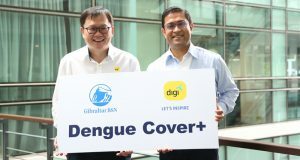 Our target is to generate 10% of our gross written premium from the digital channel in three to five years,” he added. 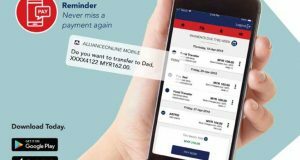 RHB is banking on its newly launched mobile app to get gross written premium (GWP) of RM5 million from new policy holders over the next 12 months.